Project Koru is thrilled to have partnered with CEO & Principle Storyteller Sean O'Connor at Story Gorge LCC to tell the KORULIFE story. 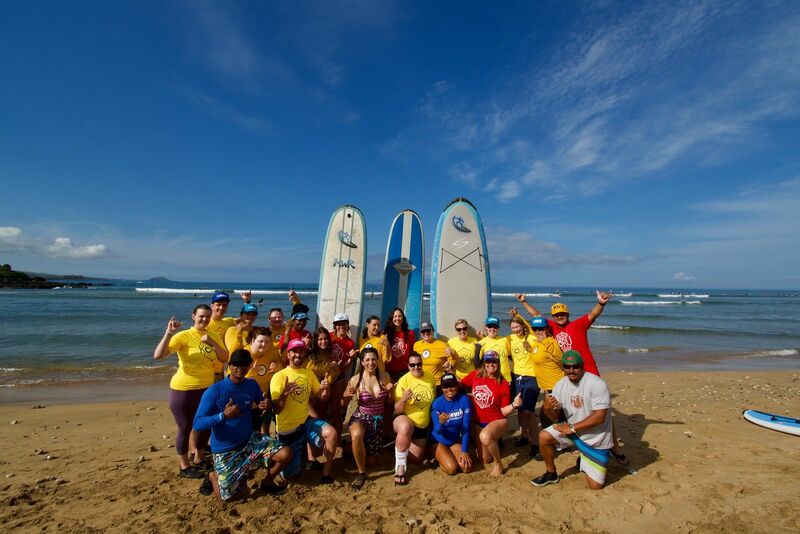 Through powerful testimonies and immersion into the Camp Koru experience, Sean was able to capture the essence of why young adult cancer survivors need Project Koru as part of their survivorship and growth post-cancer. Donate now, or create your own fundraiser for this very important cause. Every donation to Project Koru helps us achieve our vision of a world of empowered young adult cancer survivors. Thank you for your support! Project Koru has partnered with Give Lively to securely process your online donation. This transaction will appear on your credit card statement as "Project Koru". This transaction is subject to Give Lively's Terms and Privacy.